Stevie Wonder’s album Hotter Than July has little to do with running an online business, but it’s highly advised to include in any party playlists this month. It’ll definitely get the juices flowing and maybe even spark a new idea for growing your business this summer. However, that’s just my opinion. Something not opinion-based is that the Ecwid App Market is continuing to grow like mad, adding more and more hot new apps. Let’s dive right in and see the hottest new additions! If you don’t already have an Ecwid store, it’s free and easy — Sign up! A little conversation can go a long way. 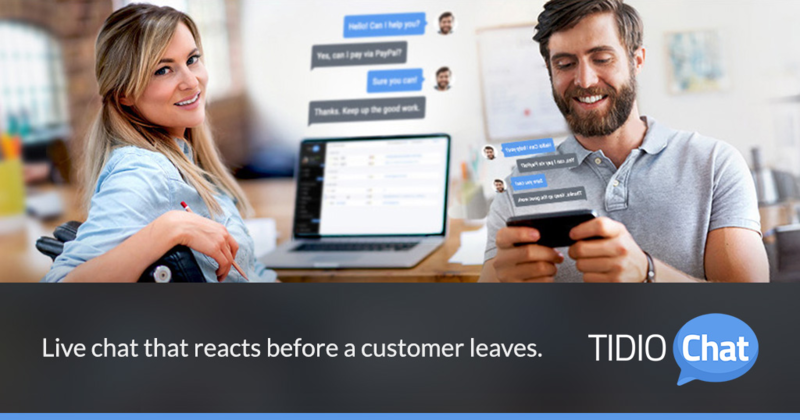 Tidio Chat, in addition to providing a smooth live chat experience for merchants and shoppers alike, you can automate messages as well for abandoned carts or someone struggling with the checkout process. Don’t let potential buyers get away — speak with them before they leave! Get started for free. What if you could easily send customers to a specific page after they’ve completed their purchase? Well, actually this completely free app does exactly that. 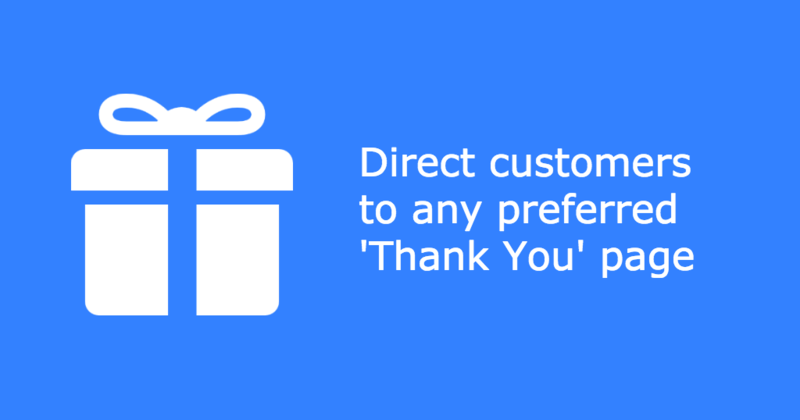 Easy to setup, even easier to run, start sending your customers to whatever custom URL you want! 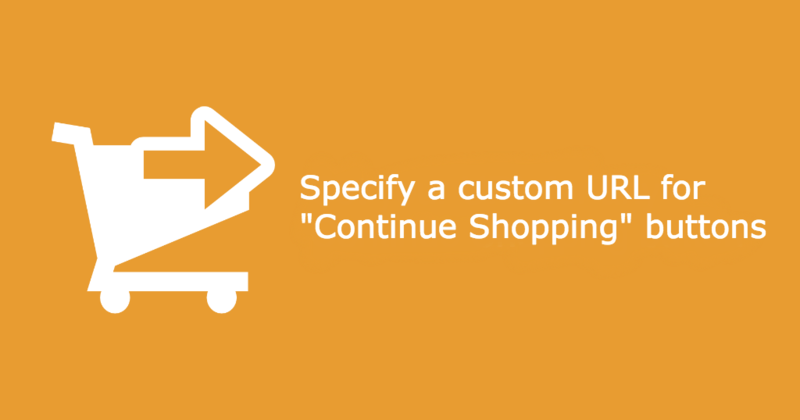 Another totally free app, this one will let you customize the Continue Shopping buttons throughout your online store. A quick setup and completely free means this app will pay you back before you even finish the installation! Get it now! Keeping with the theme of apps whose names express exactly what they do, here we introduce Traffic Booster! As expected, this awesome service is designed to help you grow traffic to your site and store, easily driving targeted customers to your business from Google, Bing and Facebook. 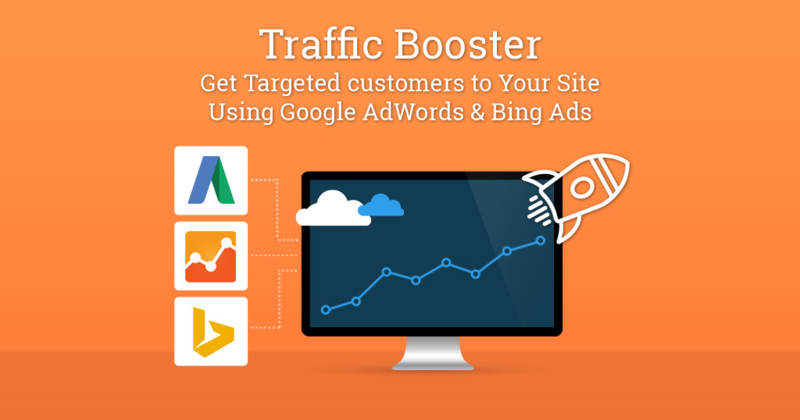 Don’t sit back and wait for traffic — let Traffic Booster help you find more buyers today! Get the app here. 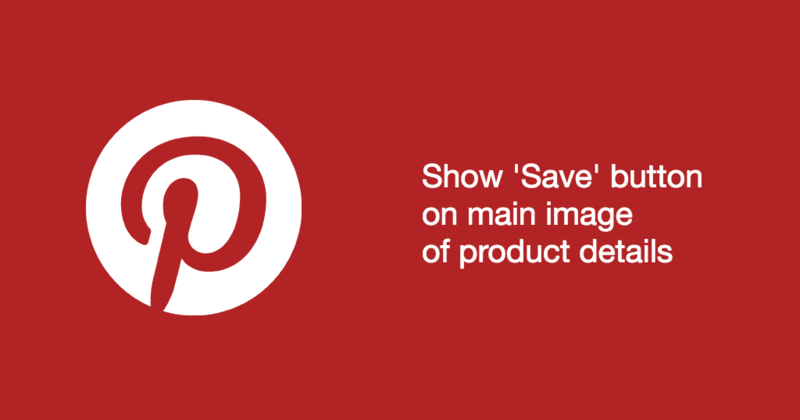 Last but certainly not least, the Pinterest Save Button is exactly what you think it is – an easy, free app to let you add the Pinterest button on your product images. Go get it for free! Are you a developer with an awesome idea for an app for Ecwid’s App Market? Go check out our Developers Site to learn more and start helping over 1 million merchants today!